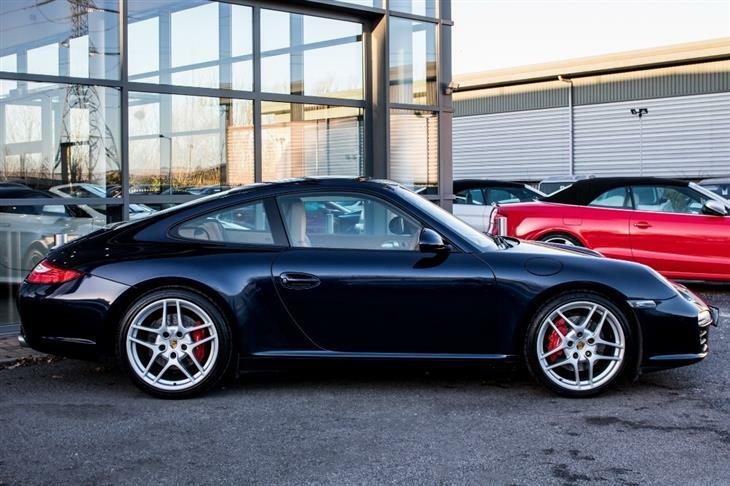 911uk.com - Porsche Forum : View topic - New Owner! 911uk.com Forum Index > 997 (2004 - 2012) > New Owner! Posted: Mon Mar 12, 2018 7:38 pm Post subject: New Owner! Really pleased to have a new toy in the garage. 997.2 C2S... not driven much yet but slowly working through a GTechniq Crystal Serum Light with EXO detail and removing a few swirls/imperfections.. Looking forwards to being a part of the community. Have a few plans too! Welcome it’s a great forum! Love the colour combo and the wheels!! Any chance of a interior picture?? That's a fine looking motor. You'll get plenty of joy from that I'm sure. What are the highlights of the spec? Thanks for the positive feedback. Please see interior photo. I’m partial to Midnight Blue and a light colour interior. 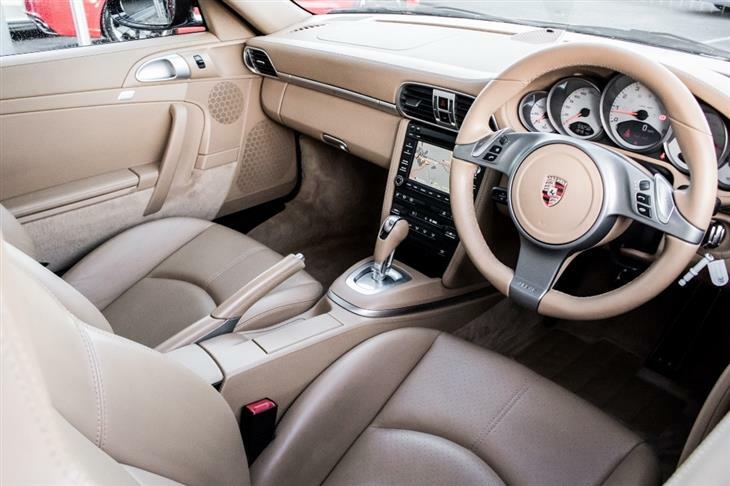 PDK, Sunroof, Imacculate, Midnight Blue, not sure on the colour of the interior but it’s not Sand Biege. It’s very lovely and more sensible than previous. I tend to get over precious and not drive regularly so the Porsche is going to be used come rain or shine..if the journey is the right one. Lovely looking car you have there. Redline prepare them very well too. They have some gorgeous stock. Are you local to North Yorkshire ? No, I’m from the South West, took a leisurely train up and had a great drive back home! Lol. 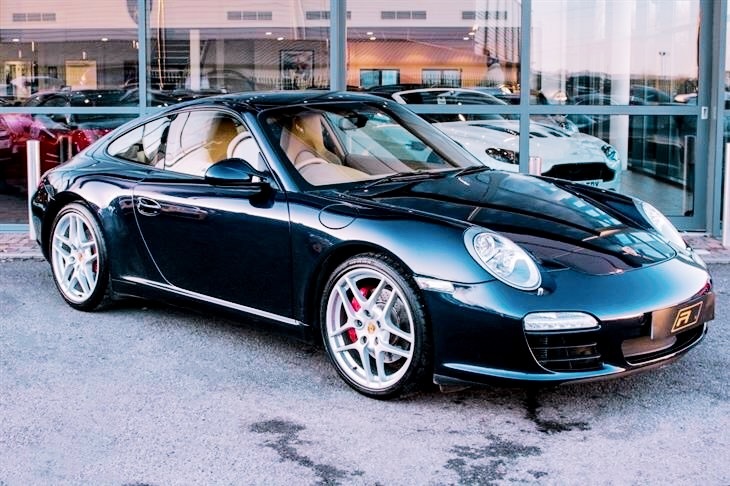 I did the complete opposite and travelled from York to near Bath for a gen 2 997 Carrera S from Cameron. I thought it was black, love midnight blue! It’s a good excuse to have a long drive!! Cameron have some lovely cars, they just didn’t have a Midnight Blue..
Have you secured something or still on the lookout? I plan to break up the interior - I love the colour but there is too much of it. I am 20 mins north of the city. A chap on here by the name of Osh tends to organise a few meets but I was working away last year so wasn't able to join in the fun - Boooooo. Good luck with the car fella and I hope to see it in the flesh sometime soon. Savannah was a 996 colour only IIRC.